Tariffs have plunged 25% in three months, and there is real fear this may make many solar projects unviable. So, it really should be party time for India’s solar sector – except that it isn’t. Instead, there is real fear that, with such low tariffs, many of the country’s solar projects could turn unviable. There are a bunch of factors behind the dramatic drop in solar prices in India. Second, the Narendra Modi government has moved decisively to assure private renewables developers by backing a payment security mechanism. Last year, the Solar Energy Corporation of India, the country’s largest solar power purchaser, was included in a tripartite agreement between the Central government, state governments and the Reserve Bank of India, which safeguards it against payment defaults. 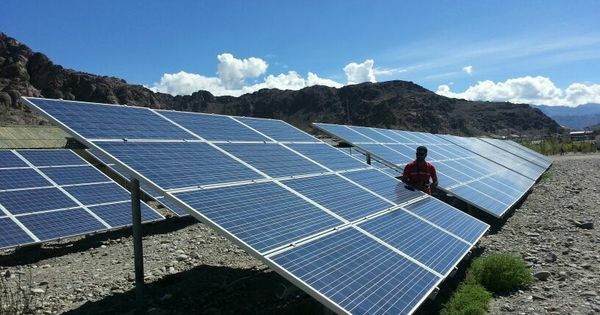 India’s state government-owned power distribution companies are notorious for delayed payment to renewable energy producers, which are increasingly under pressure because of falling tariffs. But the main driver for this sharp reduction in tariffs is cut-throat competition, which is leading to overtly aggressive bidding. 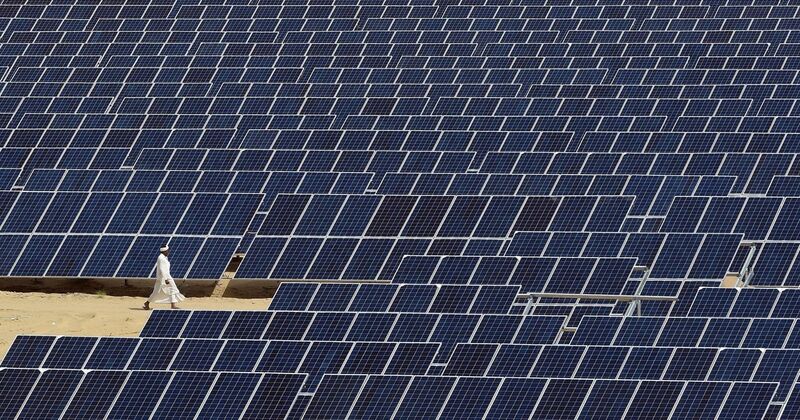 For an auction of 750 megawatts of capacity at the Bhadla solar park in April, some 33 developers are estimated to have lined up. Competition is rife, Bridge To India reckons, because a slowdown in new tenders is pushing global and domestic solar developers to fight harder for whatever is on the block. KMPG’s De estimates that some players are settling for “very low returns” as a result of aggressive bidding. At the same time, these companies are not completely factoring in all the risks – including sticky issues like grid curtailment. Simply put, curtailment refers to incidents where a power-generating unit is not allowed to despatch electricity to the grid and ceases production for a certain period. This especially impacts renewable energy producers, like solar power plants, because they typically function only during certain hours, and there may not be enough demand on the grid at those times. Or, there may be cheaper power available elsewhere. Hence, the curtailment. “In some projects, you’ll be paid if production is curtailed,” De said. In other cases, producers may not be compensated, which will hurt given how thin margins are likely to be on the back of such depressed tariffs. And as India pushes to create 100 gigawatts of solar power by 2022, the danger of financial damage from curtailment will only get bigger. “…the future risk of curtailment of power due to grid congestion, especially in high renewable penetration areas, can upset project cash flows and return expectations,” Bridge To India said in a May 2016 report. With such risks persisting, and tariffs dropping in an increasingly overheated Indian solar market, it’s only a matter of time till someone ends up burning their fingers. Kashmir can generate a lot more hydel electricity than it requires. Why is it eyeing solar power?